I was delighted to be presenting again this year as part of a session called Poetry in the Wild. My team included the greatly gifted teacher-poets Mary Lee Hahn and Margaret Simon, plus the greatly gifted poet-authors Irene Latham and Laura Purdie Salas, all well-known to you Poetry Friday regulars. Our session went swimmingly with an extra surprise from Mary Lee, who introduced us each with a snippet of "wild" music. 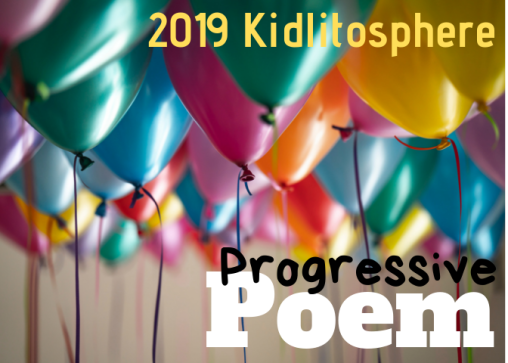 Here are the slides from my section, entitled "Talk a Mile in Someone Else's Shoes: How Poems for Two Voices Encourage Young Writers to Step Into New Perspectives." You can download this presentation as a PDF by clicking on the front page, and I'm also providing a copy of the "poetry folder" that I use in 2nd grade small group reading over the course of 5-10 days when we're focusing on point of view in the curriculum. I'm excited to rejoin the Poetry Friday routine and look forward to all the goodies piling up over at TeacherDance with Linda to host us!